Removes any type of make-up perfectly. Gentle, it is also ideal for sensitive eyes. 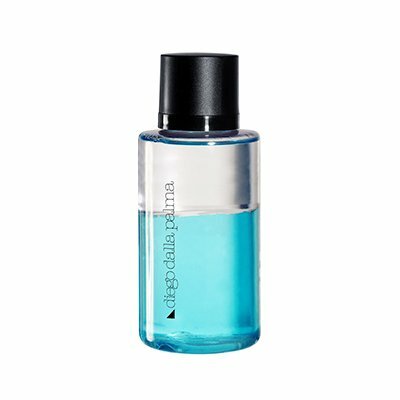 A make-up remover with a water-based phase and an oil-based one which activate each other by shaking the bottle. It is gentle and natural and can remove waterproof make-up. Recommended for: all skin types. suitable even for very sensitive skins.